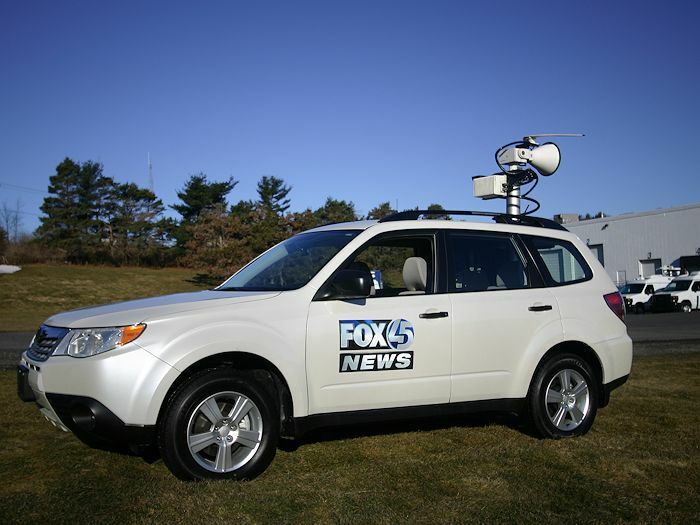 The Forester ENG is a full featured ENG van offering superior fuel economy, maneuverability and legendary Subaru symmetrical All-Wheel Drive and Durability! 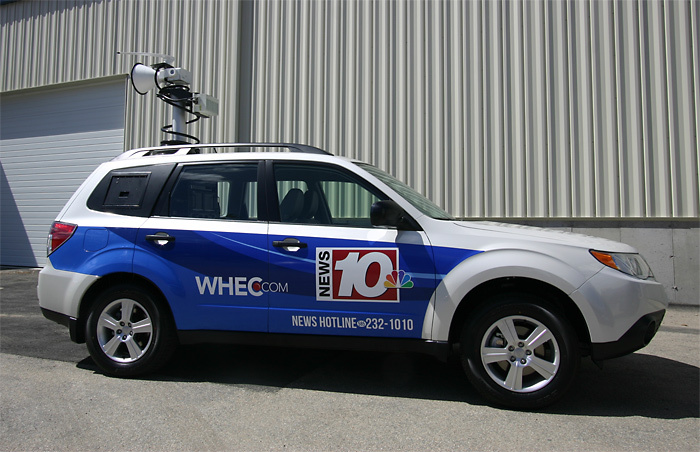 Welcome to the NEXT GENERATION of ENG trucks! 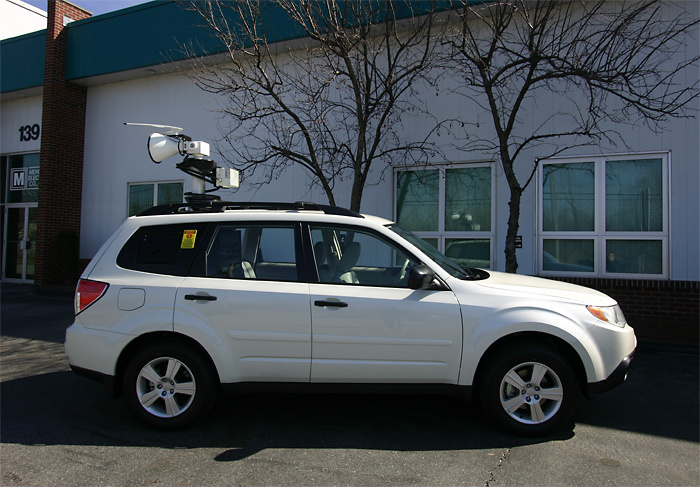 With its 16 rack units and AMT EXCLUSIVE 30’ Mast, the Subaru Forester is the most affordable and maneuverable ENG vehicle on the market. 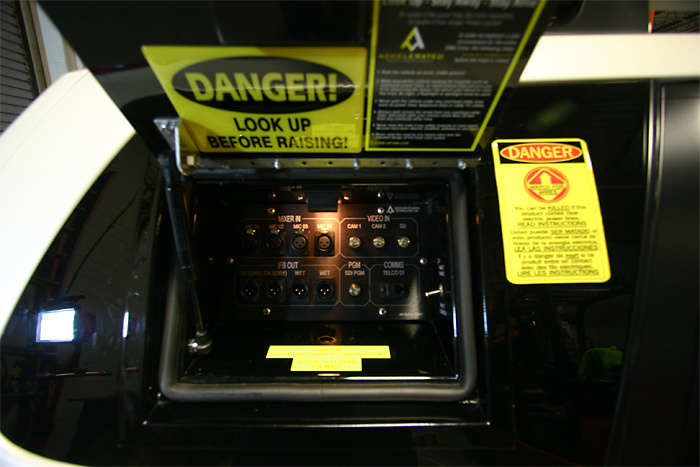 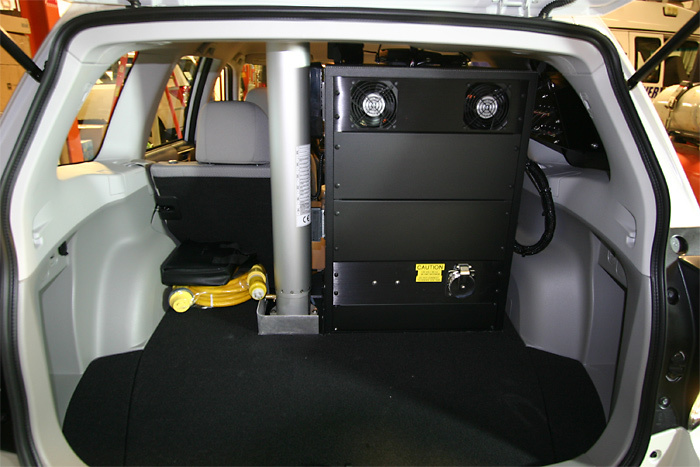 The 3kw inverter is powered by a custom OEM 300 Amp alternator capable of producing 270 amps at idle. 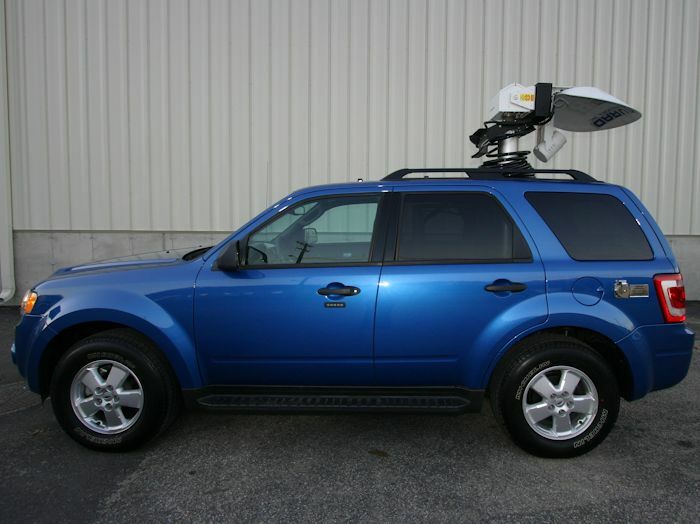 This feature packed Subaru Forester ENG is available rack ready or fully integrated. 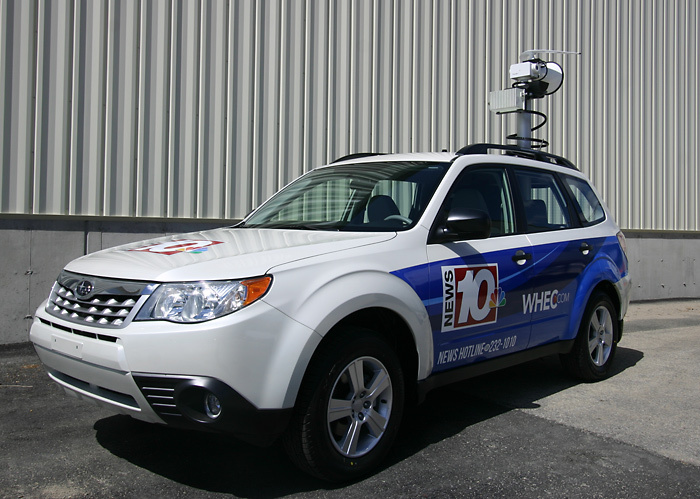 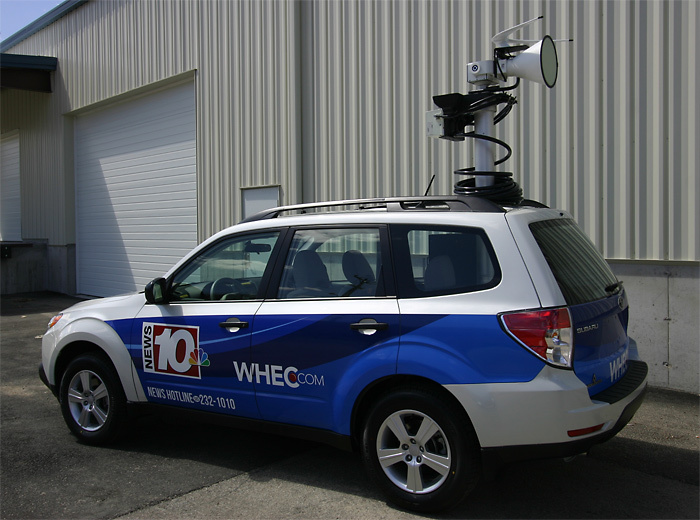 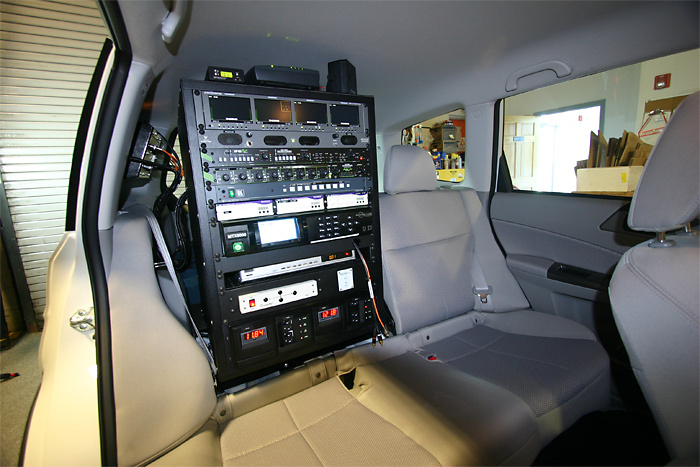 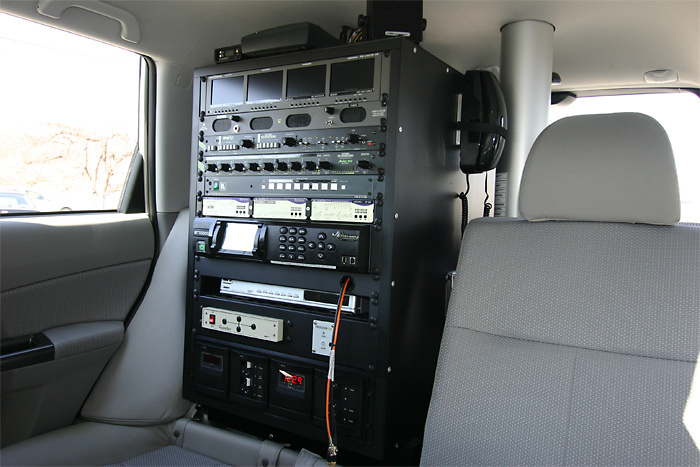 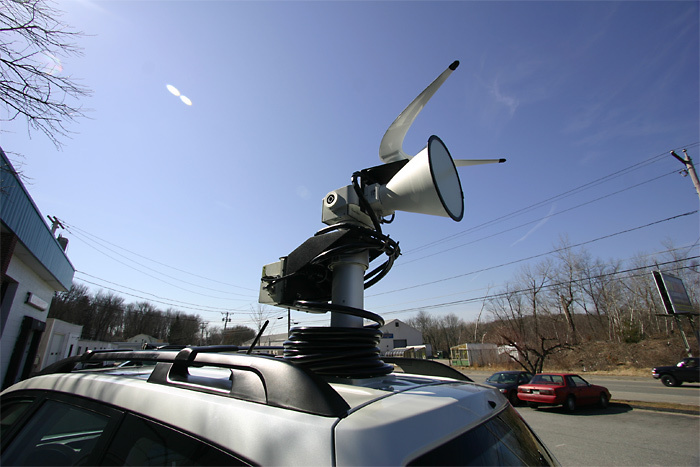 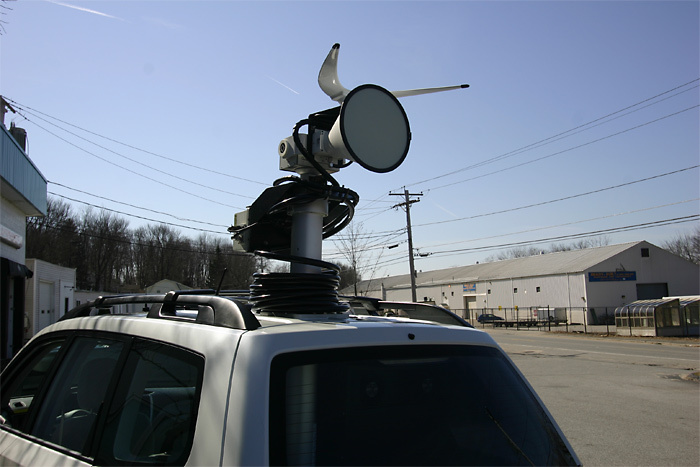 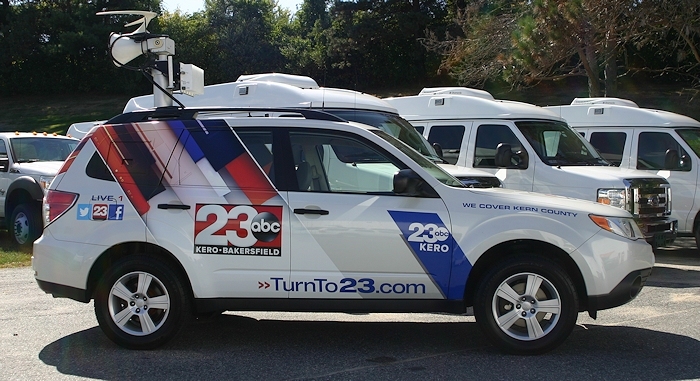 Turn your News Cars into Live trucks today! 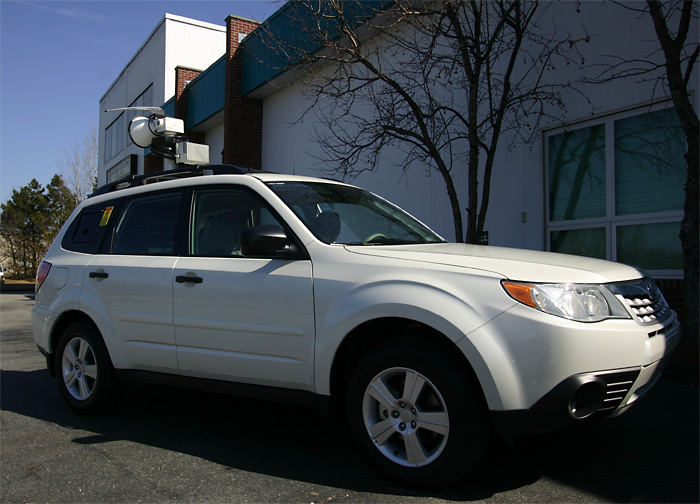 Forester ENG Ready for Action!